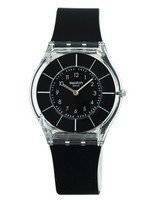 Swatch Watches, as a brand, are much younger compared to other Swiss watch brands and is a subsidiary of the behemoth today we know as the Swatch Group. 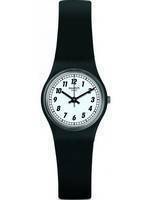 They are in the market since 1983 but in the recent times, Swatch watches are considered to be one among the affordably priced, high quality Swiss watches. 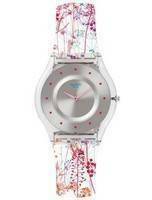 They are targeted towards the younger crowd and stand as the harmony between beauty and precision. 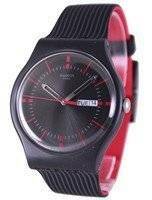 Among the online Swatch watches available, you’ll find the Swatch Originals (in plastic cases, these are cheap Swatch watches), Swatch Irony (the metal variations), Swatch Skin (Guinness World Book of Records called it the world’s thinnest plastic watch), Beat and Bijoux to be the most popular; among Swatch Chronograph Watches, the Skin Chronograph rules the roost. 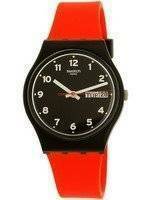 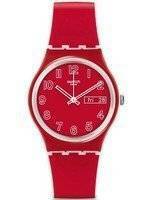 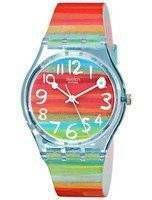 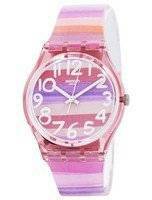 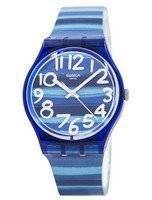 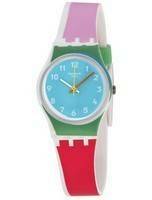 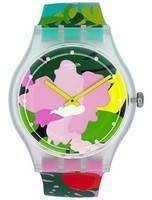 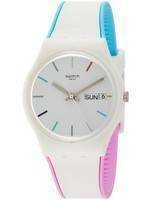 Even the Swatch Automatic Watches! 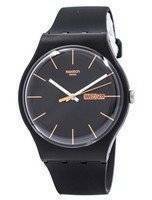 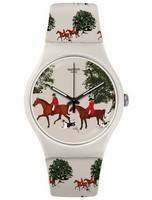 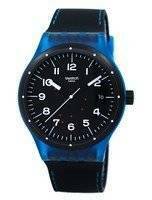 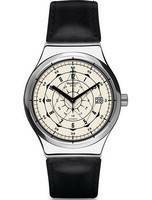 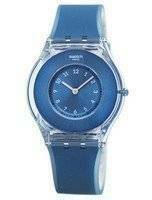 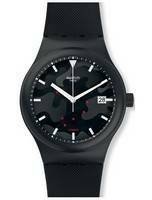 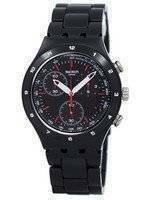 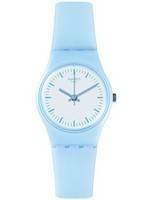 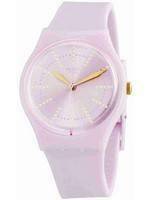 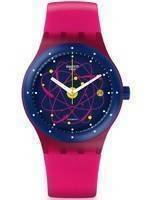 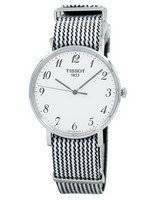 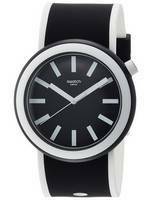 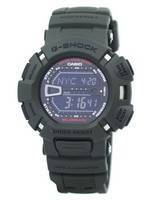 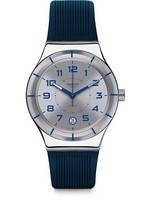 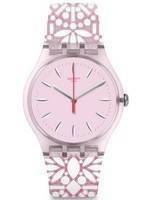 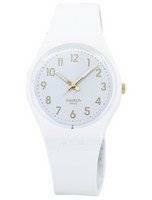 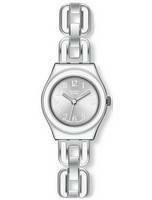 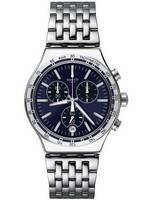 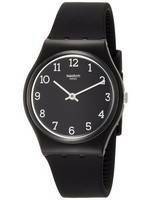 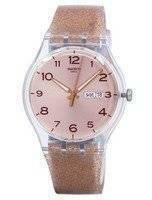 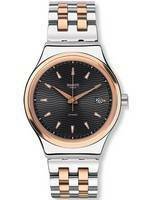 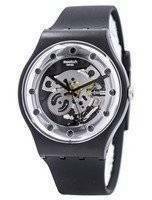 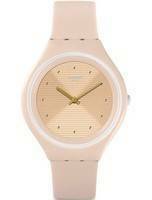 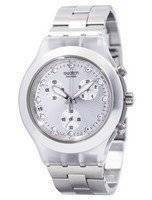 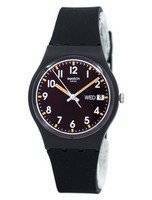 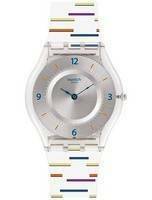 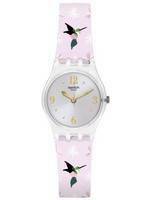 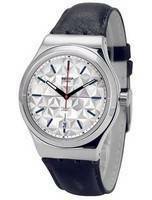 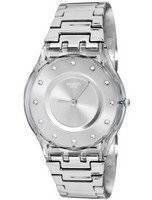 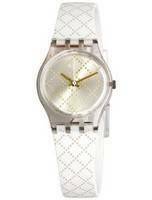 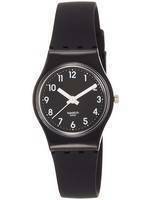 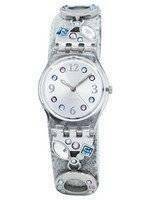 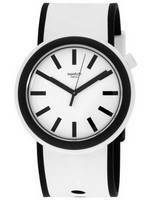 Be it the Mens Swatch Watches or the Swatch Womens Watches, the automatics look amazingly classic and elegant. 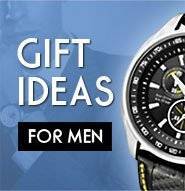 They are nice alternatives for any style-conscious man or woman who is currently not willing to spend a ton on the bigger Swiss brands but want the same degrees of reliability and durability. 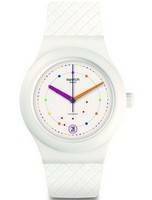 Among the bestselling Swatch Watches Online, Swatch Irony comes at the top; followed by the Swatch Skin, the digital Beat and of course, the limited edition Luxury Collection and the Specials. 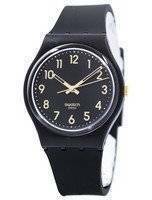 These often make way to the discount Swatch watches category and there is no better place to shop Swatch Watches at such low prices. 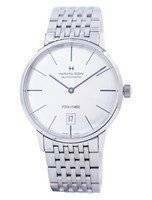 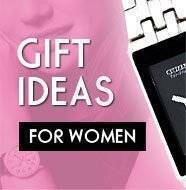 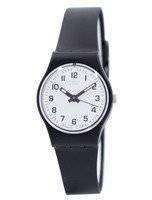 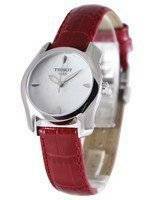 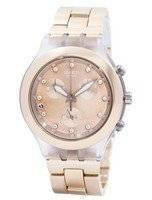 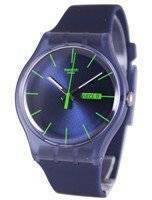 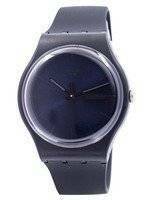 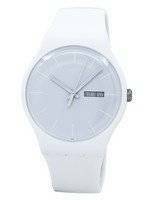 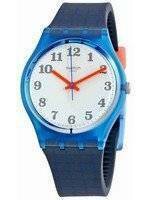 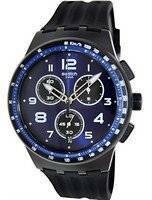 Be it the Swatch Mens Watches or the Swatch Womens Watches, the Swatch watches online you’ll find here are the most versatile collection at the lowest prices possible. 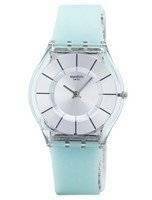 They will enable you to take command of the stylish sides of life with their design and the luxurious feel, so do not forget to return time to time and check out our collection of Swatch Watches for sale!